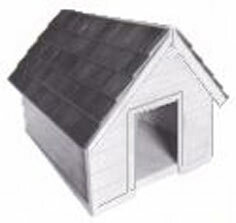 Whether your best friend needs a simple A-frame to protect him from wind and rain, or an insulated home complete with a covered porch and insulated foundation, here is a home that will be perfect for your pooch. 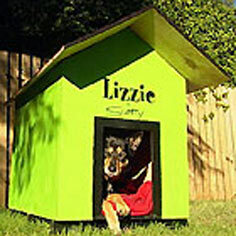 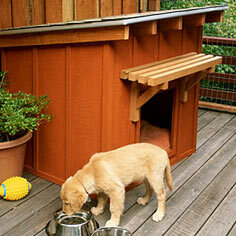 Give your pup a palace that will make all the neighborhood dogs jealous. 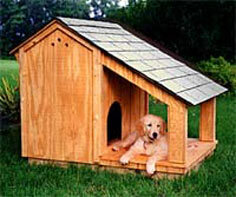 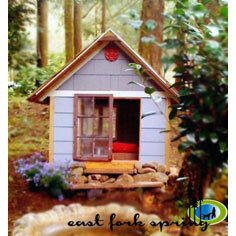 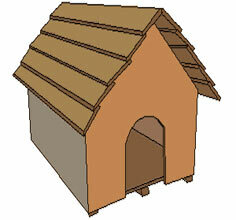 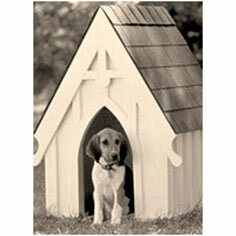 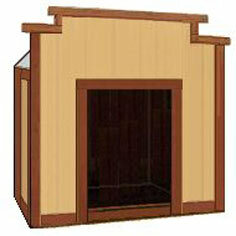 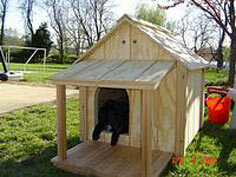 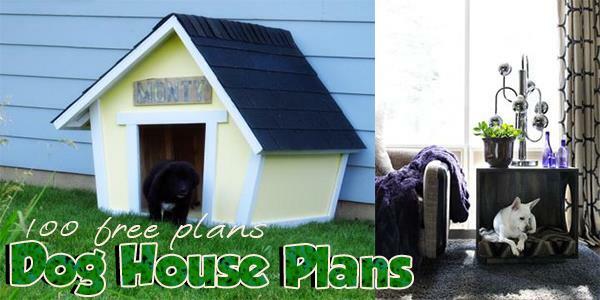 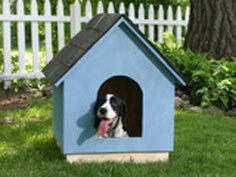 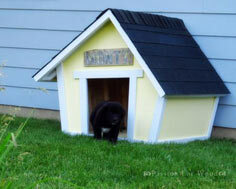 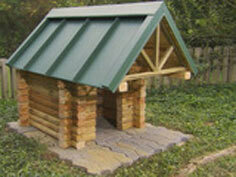 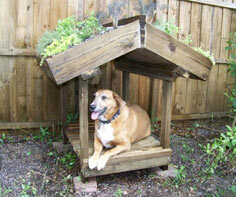 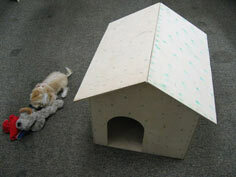 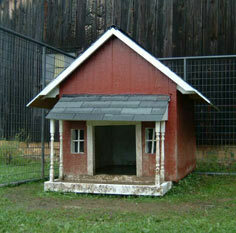 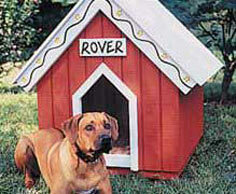 A doghouse is a great beginner woodworking plan. 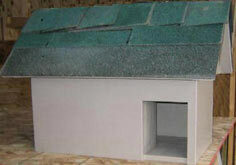 The materials aren't costly, and if a corner isn't exactly square, its occupant probably won't notice. 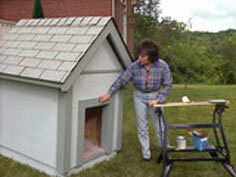 You can finish and paint your doghouse to blend with your home's decor, and it can be built so the structure can be moved if necessary. 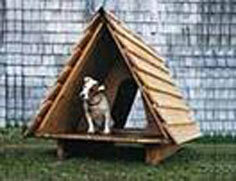 Make sure to use exterior quality wood, fasteners and fittings to create a durable, long-lasting structure that protects your dog from all the elements. 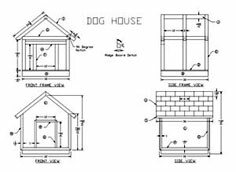 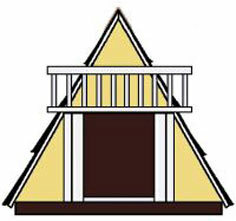 These dog house plans can be modified to fit your specific size requirements, and you can adapt the finishing, sealing and insulating to suit your region's climate challenges.